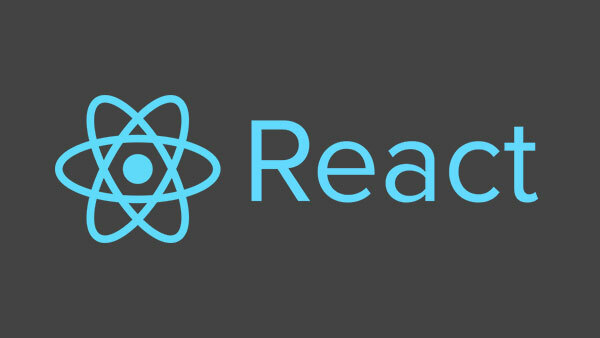 Red Badger will be hosting the second London React user group meetup on Wednesday 23rd July. Following on from a successful first meetup in June we will be gathering fellow react users for another evening of discussion and insight. The user group meetup is being hosted by Red Badger at our Old Street offices – 12 Mallow Street, London, EC1Y 8RQ on Wednesday 23rd July.